New Delhi: Chief Economic Adviser Arvind Subramanian is addressing the media on the details of the economic survey. "The economic recovery from demonetisation requires policy support," Subramaniam said. • Overall private investments declining. Investments in negative and that is worrisome. • India may need a Public Sector Asset Rehabilitation Agency. • Oil prices could go higher. Macro fiscal escalation will also increase. • Trade tensions with China possible. • If the world economy picks up, then outlook could be better than what projected so ar. 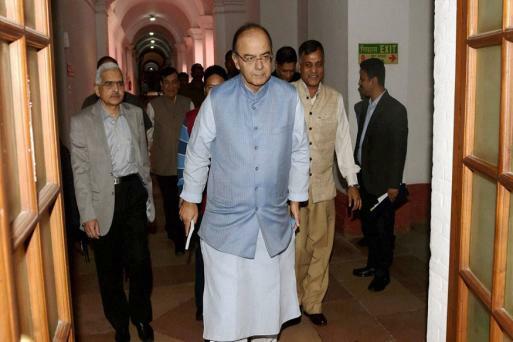 The Economic Survey is often seen as a signpost to the Union Budget. One of the key take away from the Economic Survey 2017-18 is the mention of Universal Basic Income, a concept that has been in currency recently. These numbers will be mischievously interpreted, says the Chief Economic Adviser. “It is not appropriate to do a before-and-after analysis of GDP growth, with respect to demonetisation,” he says. Will Indian IT firms take a hit after @realDonaldTrump's new #H1B visa rules? The Economic Survey includes 14 chapters with medium-term and long-term vision. Chief Economic Advisor Arvind Subramanian says last year was characterised by robust macro-economic growth and stability when reserves were at an all-time high. He also takes a dig at rating agencies. “We should question the methodologies of these rating agencies,” he says. CEA Arvind Subramanian says excise-related taxes to fall around 0.1% of GDP in FY18. Adds that the Indian economy successfully weathered volatility from US presidential elections and demonetisation. Further adds that the operational framework of FRBM needs to be modified. Arvind Subramaniam’s press conference begins on a lighter note. He starts by quoting John Maynard Keynes on how a survey should have everything, then shifts to a Sholay dialogue that it should have comedy, drama and tragedy. 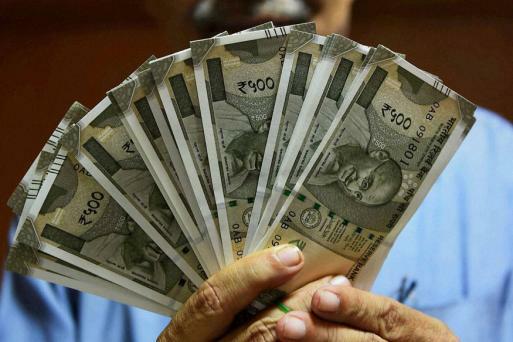 The Economic Survey's GDP growth figure for the current fiscal is lower than 7.1 per cent the Central Statistics Office had forecast earlier this month. The Survey lists some of the challenges that might impede India’s progress. These include ambivalence about property rights and the private sector, deficiencies in state capacity, especially in delivering essential services and inefficient redistribution. The Economic Survey 2017, tabled in Parliament on Tuesday, pegs India's economic growth at 6.5 per cent for the current fiscal, down from 7.6 per cent recorded in the last financial year. It is expected to rebound in the range of 6.75-7.5 per cent in 2017-18. A TV grab of CEA Arvind Subramaniam presenting the findings of the Economic Survey. 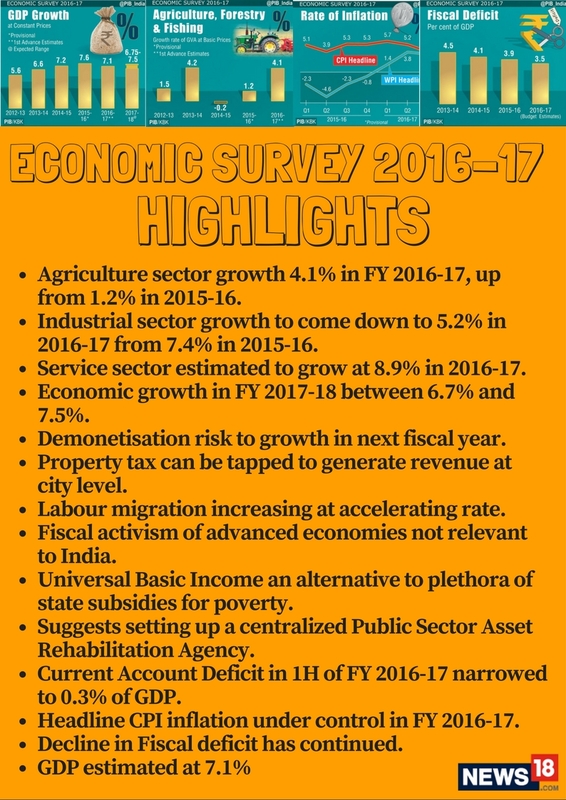 Economic Survey, the government sees FY18 GDP growth in range of 6.75-7.5%. It also outlines three main downside risks to FY18 GDP growth forecast adding that demoetisation, rise in oil prices and global trade tensions will affect the growth forecast. The Survey sees fiscal windfall from invalid notes not returned. Excise related taxes will also fall around 0.1% of FY18 GDP.